Lilly Pulitzer has another winning collection for spring. The Raegan dress sits at the top of my current wish list. Surprisingly, this shade of yellow is very flattering to my skin tone. The dress fits true to size, the 4 is perfect for me (and my hips) thanks to the full skirt. The dress is an appropriate length for me, hitting above the knee, but not at a scandalous level. For modesty, there is a little insert for the lace detail that makes this dress appropriate for any occasion. 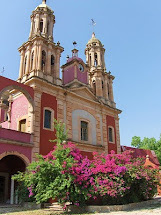 Stunning choice for spring! Usually I don't like to have more than one thing in a print, but the different colors of the First Impression print are both so stunning, that I may need to get the yellow and the blue. I pre-ordered these Callahan shorts in Poolside Blue First Impression for my daughters. 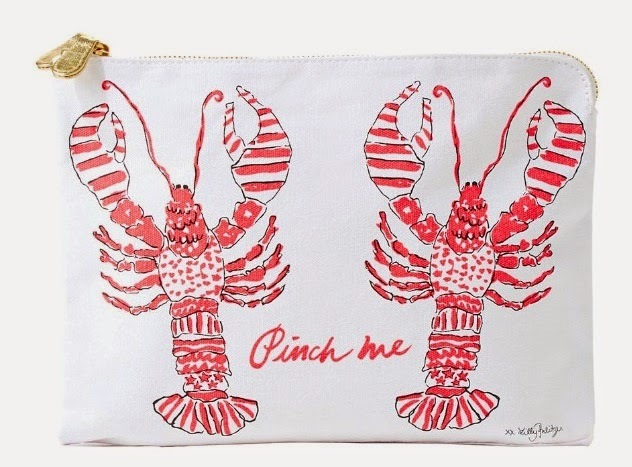 If you're like me and have a huge purse or tote bag that you carry with you often, you need the Pick Me Up Pouch. This adorable bag is the perfect size. I use mine to hold lip gloss, blotting paper, hand sanitizer, and more in my purse. I'm not digging in my bag to find things that I need with this perfectly sized bag. Priced reasonably, this bag also makes a great gift. An Elsa top is always a great choice. I love the Elsa top almost as much as I love the Travel Pant. No matter what the thermometer says, you can always wear and Elsa. The Elsa top in Worth It brings a pretty pop of pink. I wear my Elsa tops so much in the winter and early spring because it's a pretty print and a pop of color while keeping me warm in layers. 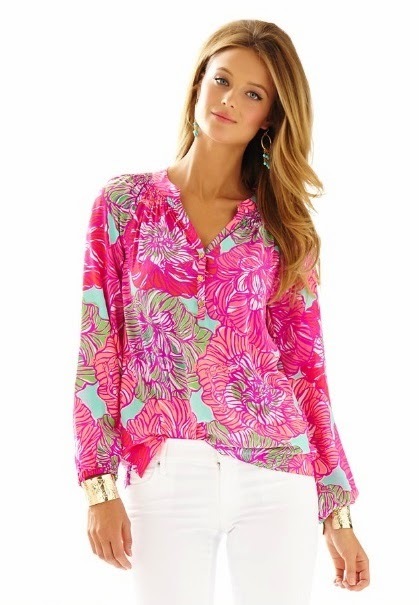 ﻿What are your favorite Lilly Pulitzer pieces for spring? 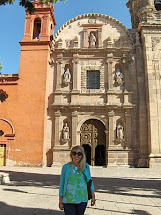 Watch for my latest fit guide in an upcoming post. 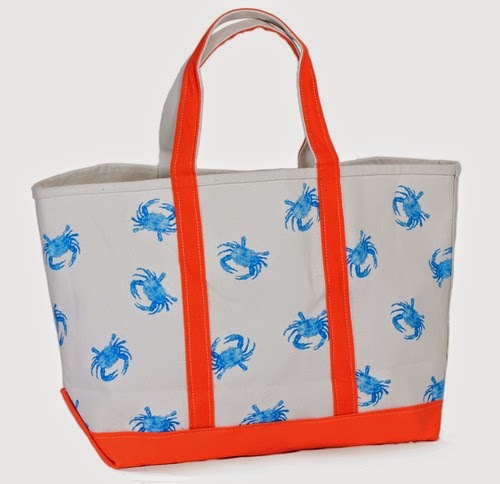 Remember that today is the last day to enter to win a preppy crab tote! love that dress - makes me so ready for spring! Spring break is just three weeks away!